Photo by Music is My First Language. Yesterday morning, we happened to receive an email pertaining to a 3-day career development conference for musicians entitled, MusicMakers. The MusicMakers Conference is aimed at teaching musicians how to successfully brand and monetize their art. The force behind MusicMakers is a non-profit organization entitled, Notes To The Soul. The vision of NTTS is to inspire positive social change through sustainable music education and empowerment programs to benefit the socio-economic and musically disenfranchised. We LOVE the entire vision of NTTS! In addition to running their MusicMakers conference, they also host a program called, Music is My First Language. This program consists of music education residencies in schools for students ages 9-18 in which the NTTS Foundation helps to provide scholarships and grants to children and schools. For more information on any of the NTTS program offerings, please visit: notestothesoul.org. As we were preparing for a new series dedicated to saluting the dope work of females who we admire, respect, and have followed over the years, we experienced a minor hiccup. We were not quite sure whether or not it would be more appropriate to use the term, “Ladies” or “Women” when referring to females who are currently crushing it in their respective industries. After some research, we came across an article entitled, “Is She a “Lady” or a “Woman” by Maeve Maddox. Thanks to this article, we were quickly able to distinguish between using the term “Lady” and using the term “Woman”. Lady: A woman of refined behavior and speech. Gentleman: A man of refined behavior and speech. What are your thoughts? 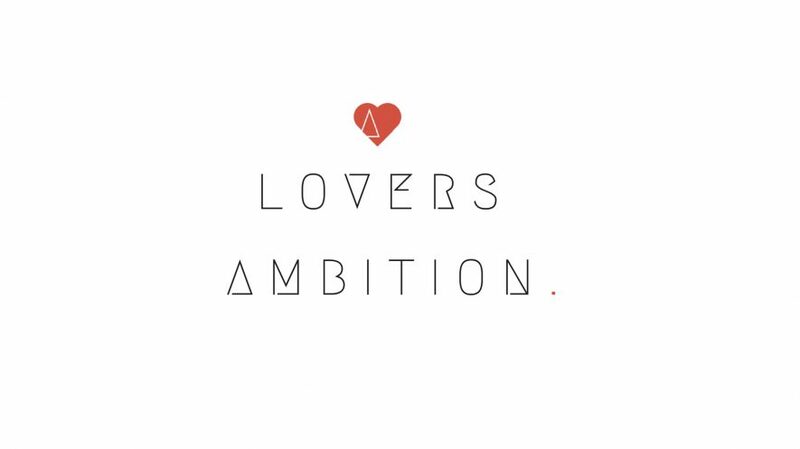 We would love to know…by the way, stay tuned for our #LadiesWeLove series coming soon…very soon! Know Your Why: Michael Jr.
On February 1, 2016 one of my best friends shared this video with me on Facebook. Although I’m familiar with the concept of finding why we do what we do and the importance of knowing what our purpose is in life, I have yet to see it delivered as eloquently as how Michael Jr. presents it in this video. Michael Jr. mentions, “When we know our why, we have options on what our what can be.” As mentioned in one of our previous posts entitled, “How Might We Discover our Purpose”, once we are able to discover, identify, and pursue our calling [“Our Why”], we are then better equipped to select and manage which assignments [“Our What”] are in our best interest in regards to achieving our ultimate success! “When we know our why, our what has more impact because we are walking in or towards our purpose.” – Michael Jr.
Yes…I finally have a four word answer to one of the questions I receive pretty often, “Aquaus, how are you so patient?” As my virtual mentor Tai Lopez says, “Time tells the truth.” Indeed it does! Patience allows us to see many things. As time elapses, we receive various indicators as to how to navigate the myriad of realms in our lives. This includes business, dating, friendships, and relationships just to name a few. When we learn how to love and embrace time, we also learn how to listen and we begin to understand how time tells us the truth. Time tells us what we deserve. We must respect it and keep it on our side. Time must not be taken for granted. When we’re patient, humble, and attentive, we position ourselves to receive what is true for us at a time when it can have the greatest impact on our lives.